Multifleet provides fleet management services to over 21,000 for 1,400 businesses across the UK. Delivered through the Run Your Fleet brand – Multifleet has truly pioneered online fleet management services for UK businesses of all sizes across the UK. Here is a summary of the fleet management services available from runyourfleet.com. 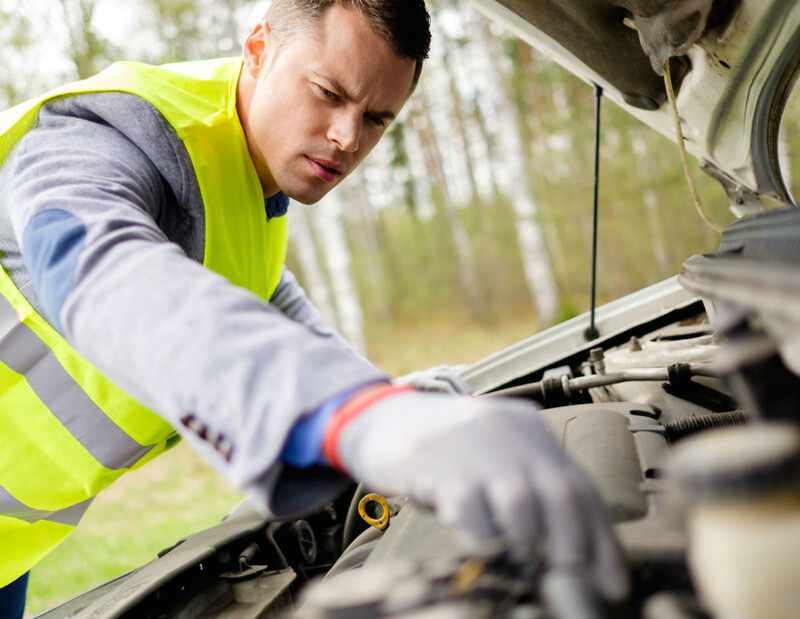 Our unique service is provided in partnership with the AA. Unlike other providers, the service we provide, through our runyourfleet.com portal, is more flexible, allowing the addition and deletion of vehicles and change of service levels when required. It is also more comprehensive covering more driver induced faults than other comparable packages on the market. We understand the importance of your business being able to run smoothly at all times, and to do this there may be occasions where you need extra vehicles. We have the ability to provide rental vehicles anywhere in the UK within 2 hours, providing you the best rental rates we can. 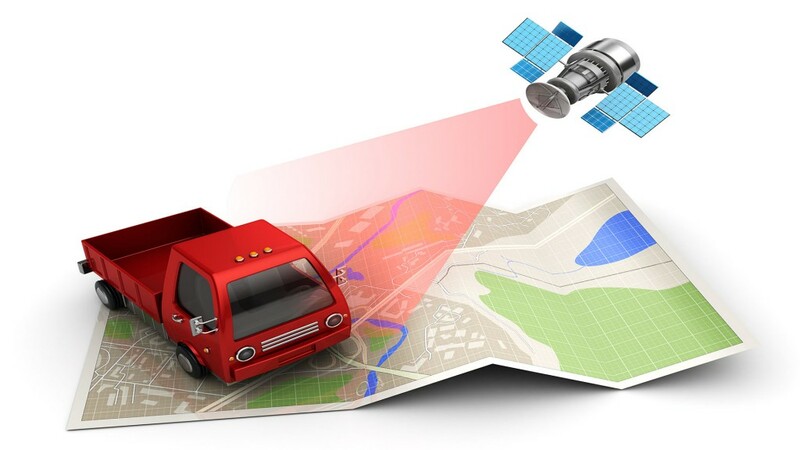 Vehicle telematics systems have come along way since the early days where they were viewed with a great deal of suspicion. Today it is driver safety, education and emission controls at the heart of this technology. Potential dangerous driving styles can be recognised, and then corrected, accident and risk management factors can be managed, and emission levels controlled and considered. There are few packages on the market that take into account all these factors at the detailed level we offer. No other system in the UK offers this level at runyourfleet.com price points. Our maintenance controllers work on your behalf to ensure you get the best repair and service, at the time that suits you, in a location that is convenient for your driver, at the lowest cost. We only employ experienced maintenance controllers who know their business and understand your needs. 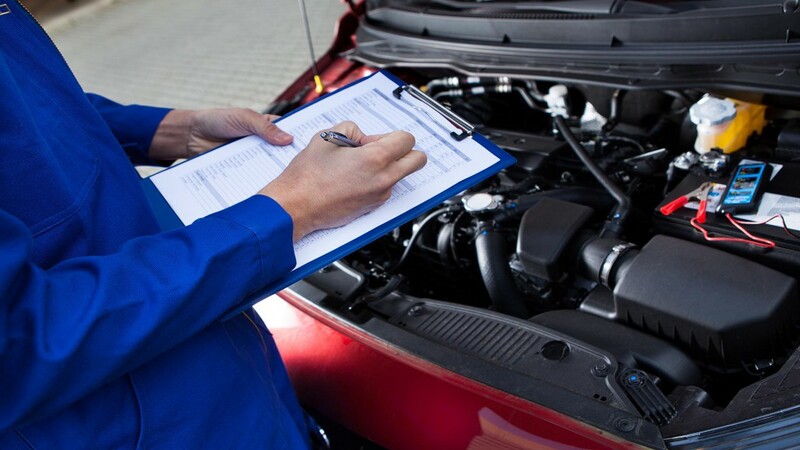 They ensure you only pay for what you should, and you only have work carried out that is necessary – it’s like having your own mechanic! 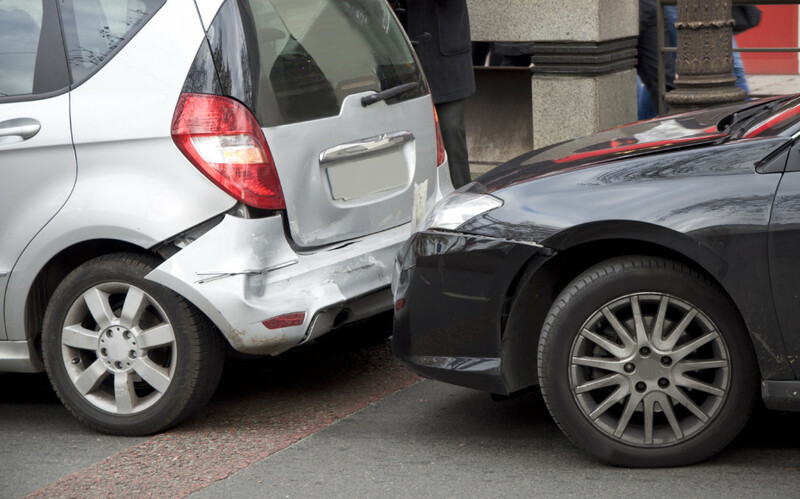 One of the most comprehensive accident management services in the UK. Based in the UK and acting as part of your company this service is completely free of charge and the whole process is managed from a single call from start to finish. All businesses no matter their size have a legal obligation to ensure the safety of their employees when driving at or for work. Should the required Driving for Work obligations have not been met then not only the driver, but in some cases, the business owner can have legal action brought against them and the company. Runyourfleet.com ensures, through it’s risk management program, that you meet all these obligations quickly, at minimum cost, and includes DVLA license checks. 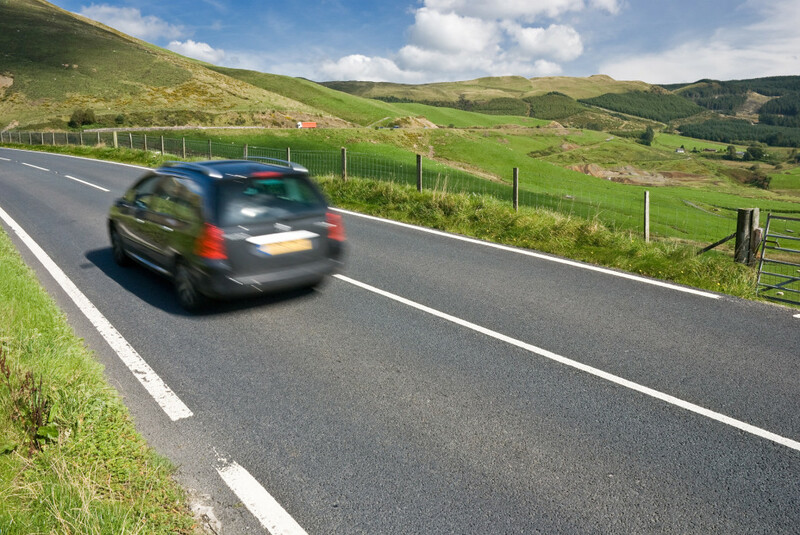 Runyourfleet.com ensures, through it’s risk management programme, that you meet all these obligations quickly, at minimum cost, and includes DVLA licence checks. De-fleeting or Downsizing your Fleet? 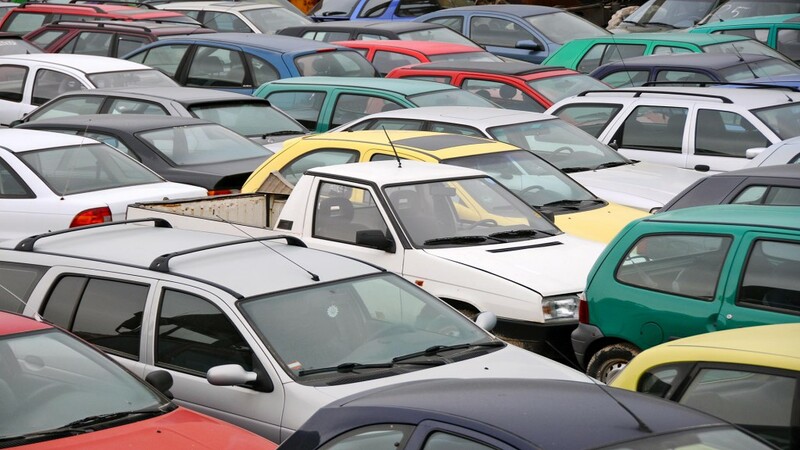 Whether your complete fleet or single vehicle runyourfleet.com has access to the services of auction houses, a network of trade buyers and will provide vehicle preparation services in advance of disposal, ensuring the best price for your company vehicles.